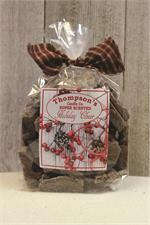 Thompson's SUPER SCENTED crumbles come in a variety of sizes and packaging styles to suit your needs! 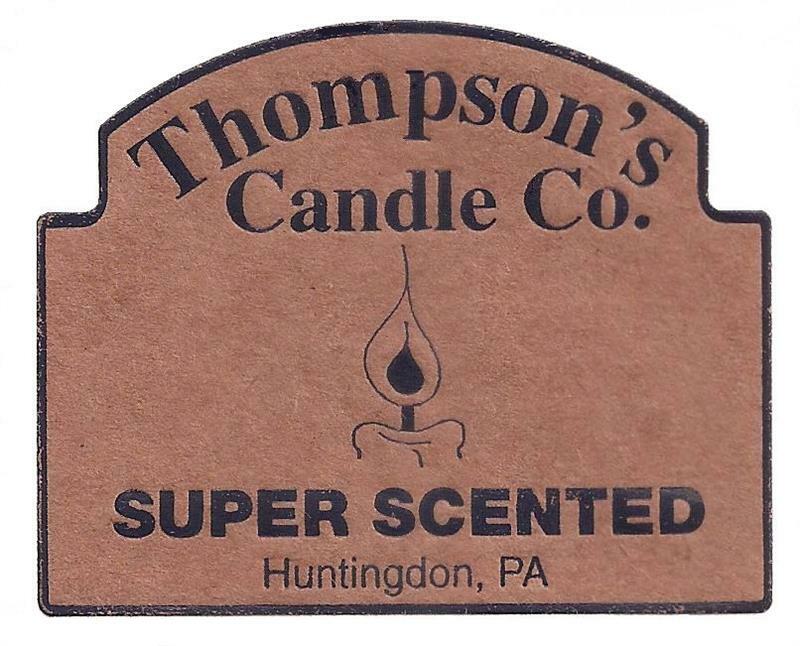 You will love the convenience of fragrance without flame when melting Thompson's crumbles. Our scents are true to life and range from delectable bakery favorites to fresh ozonic varieties. Handcrafted in Huntingdon, PA since 1997. Fresh from the oven apples, cinnamon, nutmeg, in a golden brown pastry crust.